DeAnn O’Donovan is the President & CEO of AHP Servicing and American Homeowner Preservation (AHP). AHP is a crowdfunded, social impact SEC registered offering which purchases past due residential loans and offers consensual solutions to help borrowers remain in their home or settle their loan. AHP Servicing is a tech-enabled residential loan servicing company that specializes in past due loans. Prior to joining AHP in March, 2018 DeAnn served as the Executive Vice President & Chief Administrative Officer of Wintrust Mortgage. In that capacity, she oversaw the company’s corporate functions, including residential servicing and default loan servicing. 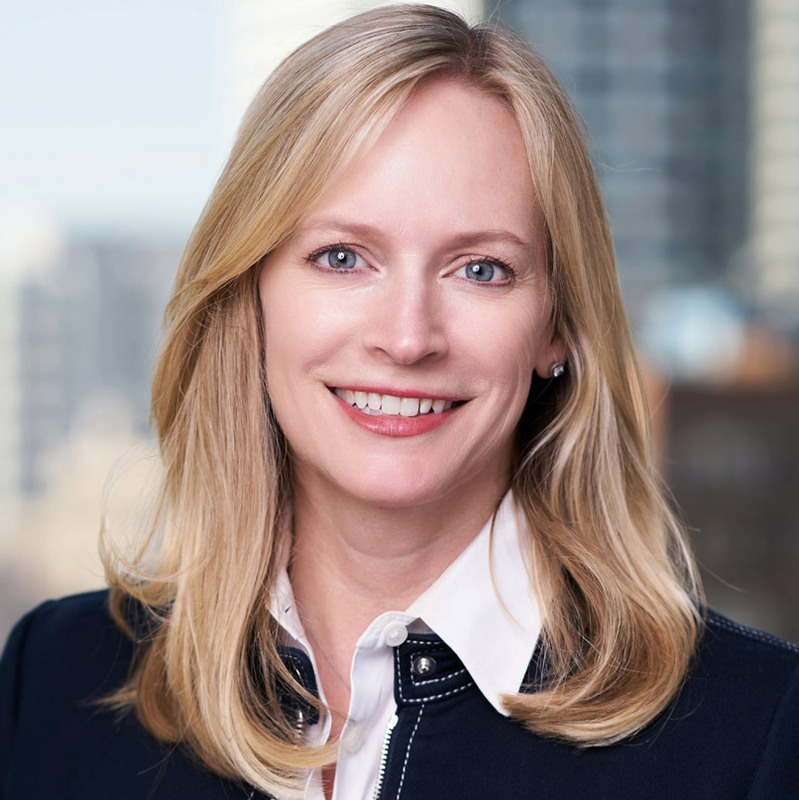 Prior to that she served as the SVP, Special Assets for Wintrust Financial and led a team that restructured non-performing residential, commercial, and C&I credits. DeAnn is an Executive Scholar at the Kellogg School of Management. She also holds an MA from Wayne State University and a BA from Oakland University.